The Japanese Film Festival: Asia-Pacific Gateway Initiative (JFF Initiative) aims to raise interest in Japanese films and draw in a larger audience in ASEAN countries. 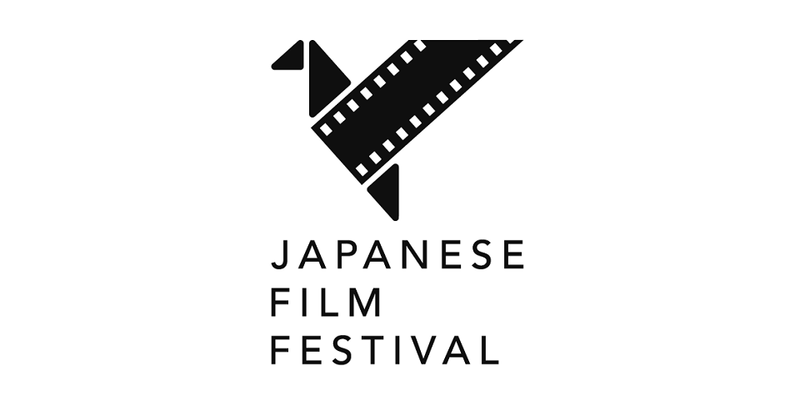 The JFF Initiative provides opportunities for people to gather offline and online, under the vision of building a system for an extensive bridge between the Asia-Pacific film market and the Japanese film industry. 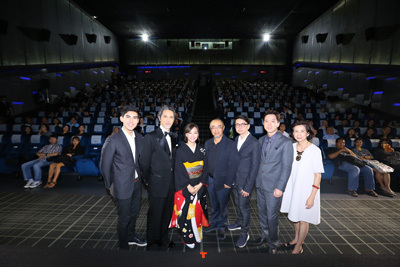 To increase interest in Japanese films and create new market opportunities for Japanese films, the following three schemes are planned: strengthening network by carrying out the Japanese film festivals in the ASEAN countries, Australia, and India, organizing PR event that fans participate, and constructing an online platform. In the future, the Japan Foundation wishes to create a comprehensive platform for the Japanese film industry that attracts potential clients, aiming to activate Japanese film industries as well as the entire Asia-Pacific film industry. 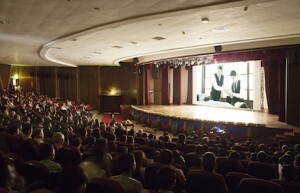 The Japan Foundation Asia Center, working together with the overseas offices of the Japan Foundation and diplomatic establishments, conducts Japanese film festivals in 11 countries (10 ASEAN countries and Australia). While taking advantage of the uniqueness in each country, it establishes a network as a "JFF brand" using consistent marketing and management methods. To deepen the bonds with Japanese film fans, the Japan Foundation Asia Center selects one city from the target areas each year to expand recognition of Japanese films and hold PR events that fans participate. The first event is scheduled to be held in Bangkok, Thailand in February 2017 as part of the 130th anniversary of the Japan- Thailand diplomatic relations project. The Japanese Film Festival in Thailand Opening Ceremony. Online services, including a website, social networking services, and online applications will be built to provide a platform to which fans can freely access. These services are available initially in English, but with the aid of the Japan Foundation's overseas offices, services in local languages of the ASEAN countries will become available so that fans can easily access the latest information on Japanese films. We will launch a comprehensive site in English on October 6, 2016, followed by sites in local languages. Maintaining the messages consistently, we create and release the contents to introduce Japanese films depending on the fan base of each country. These services will stimulate both the existing and potential supporters of Japanese culture and film industry, to better disseminate information on not only Japanese films but also the other engagements of the Japan Foundation Asia Center.